Edurance training for long distance swimmers and for Ironman distance triathletes. We are going to maintain the speed controling the stroke per length number during the longest sets of the main set, this is a essential and very important skill to swim and compite in open water swim races and triathlons. 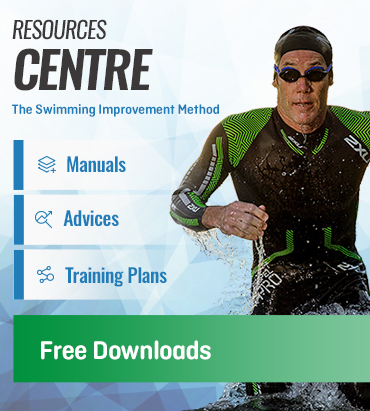 Those swimmers who have less level or who have less time to train, you can adjust the swim training to your personal characteristics reducing the main set to the half. 300m maintaining stroke per length number. 8 x 400m: start relaxed to maintain the same time in all sets. 4 x 200m: try to swim the 2nd set faster than the 1st one. 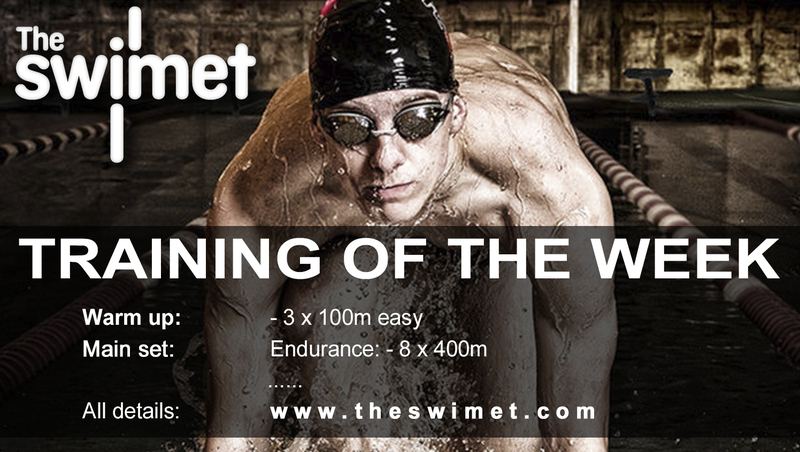 2 x 100m: this sets will be the fastest of all the training. 8 x 25m alternating freestyle and backstroke each lenth. To do a very good technique training previous to this swim training you can do our swim training of the week 8.